Hello, I'm Spencer Case. I'm a writer and 2018 CU Boulder philosophy Ph.D. My main philosophical interest is the nature of normativity, particularly as it pertains to the realism/anti-realism debate. My dissertation defends moral realism, the idea that there are objective ethical truths. In a nutshell, I argue that if there are truths about epistemic reasons (basically, the reasons to believe some things rather than others), then there must be truths about ethical reasons as well. I expect that my future work will explore the relationship between epistemic and moral reasons. I have a broad range of interests both within philosophy and outside of it. When I'm not reading, writing, or teaching philosophy, I'm often at work writing essays for a broader audience (see the "other writings" tab). I also enjoy running, working out in the gym and swing dancing. 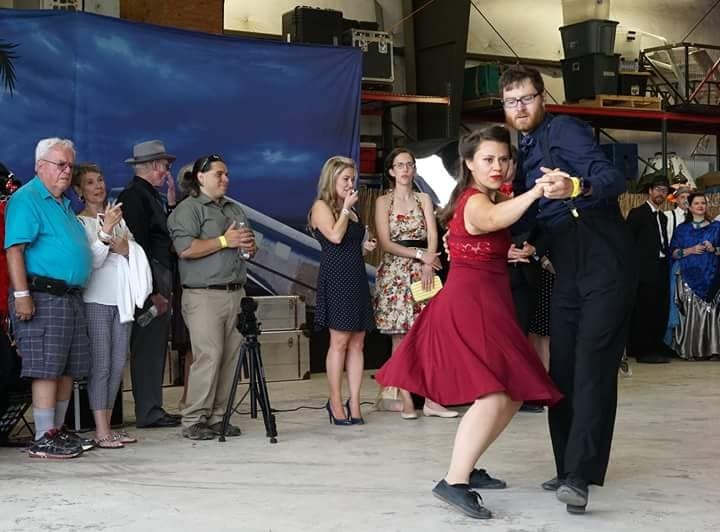 In the middle right picture I'm swing dancing with Natasha Deakins at the 2018 World War 2 Ball in Boulder, Colorado. Videos of me performing with Flatiron Flyers are here and here. A bit about my background: I was born in Portland, Oregon and raised mostly in Pocatello, Idaho (with a few years in Utah). I spent eight years in the U.S. Army Reserve, working as a public affairs specialist with an emphasis on print and photography. During this time I completed two deployments: to Iraq in 2005-2006 with the 207th Mobile Public Affairs Detachment and to Afghanistan in 2009-2010 with the 304th Public Affairs Detachment. I don't regret it, but I'm quite glad to be a civilian now. Bottom right photo: that's me holding my baby nephew, Mackay. 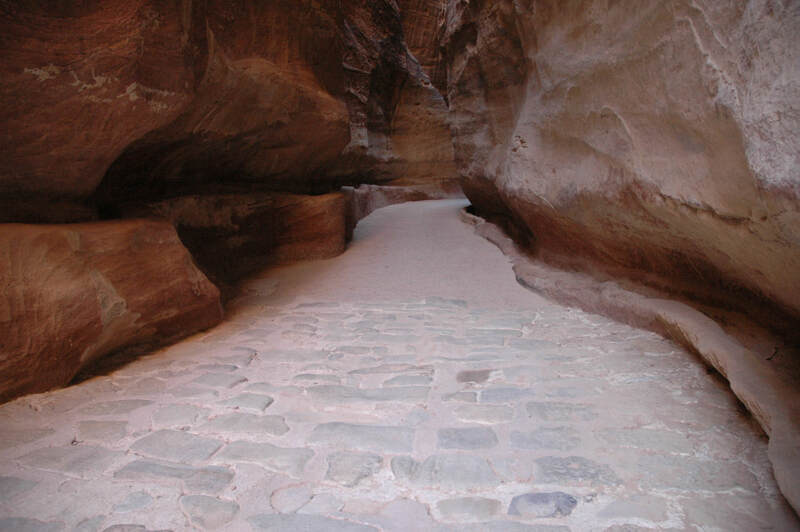 Top photo: that's a stone corridor from Petra, Jordan that leads to the famous treasury. I took that picture in early April 2013, which I was 2012-13 Fulbright Egypt student grantee and attending a regional conference.